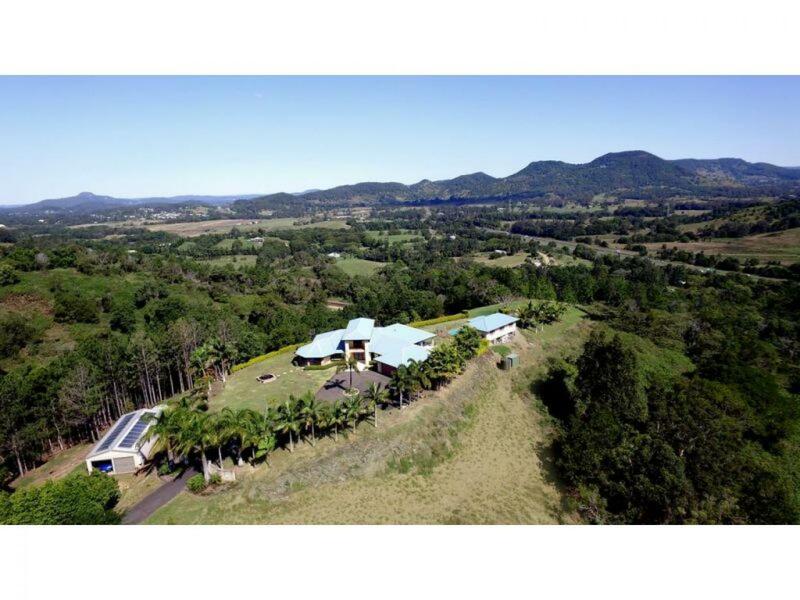 Positioned well back from the road and enjoying the panoramic breathtaking views from high on the eumundi range is this solidly built 400m2 home on 5.13ha (12.7 acres). 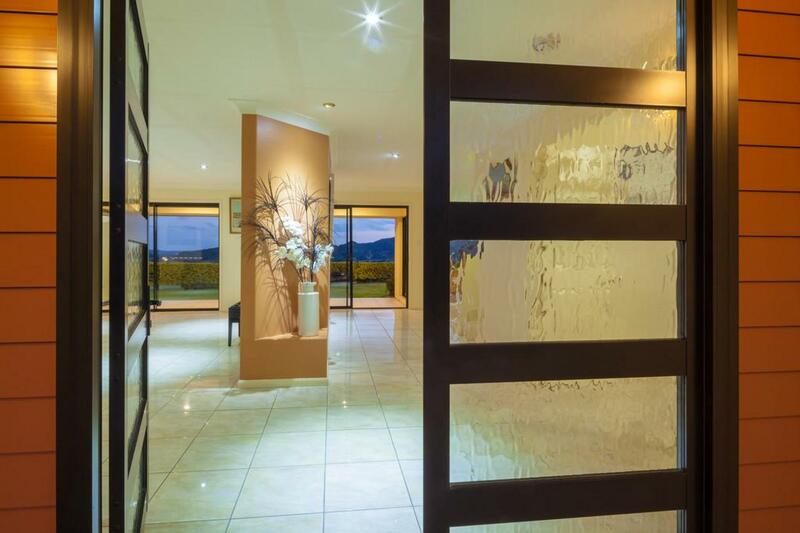 Presiding over a very large knoll and well away from any neighbours, the home's design embraces the view from each and every window. 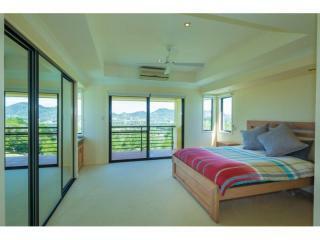 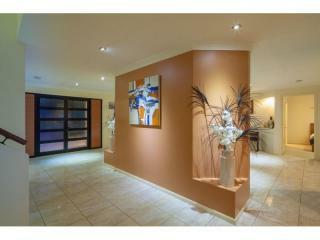 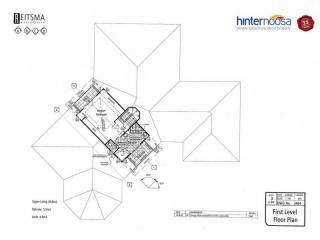 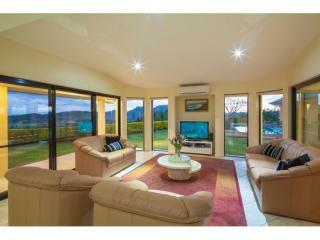 Light filled and open plan in style, there's plenty of living areas inside and out. 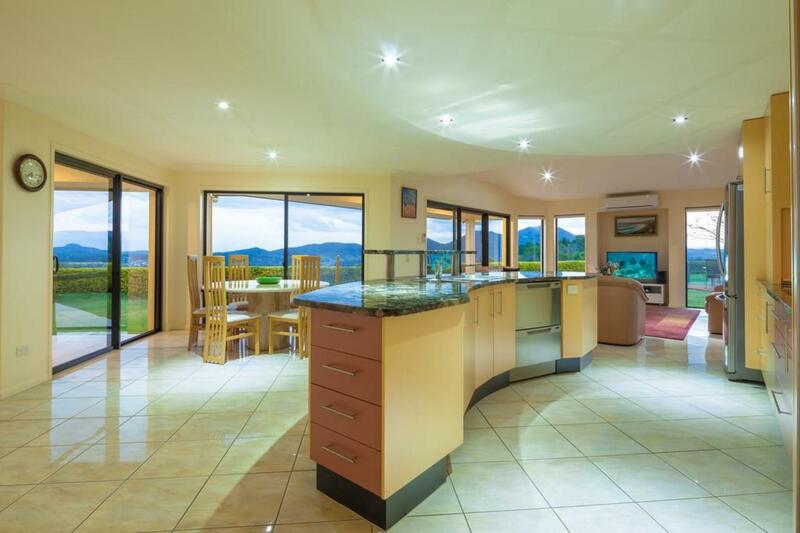 At the heart of the air conditioned home is the superb kitchen with an amazing granite bench top and slim line appliances. 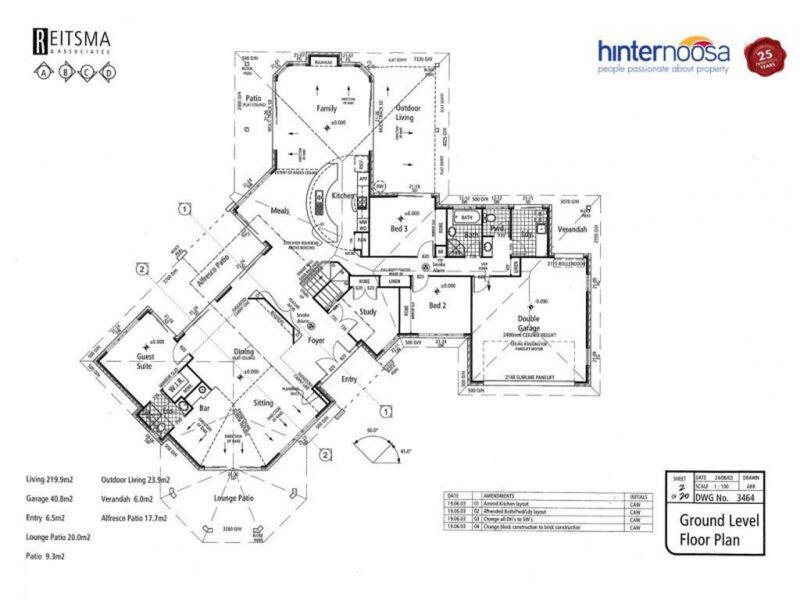 Also on this floor are 3 of the bedrooms, one of which is ensuited, a dedicated study plus there's a built in bar to enjoy when entertaining. 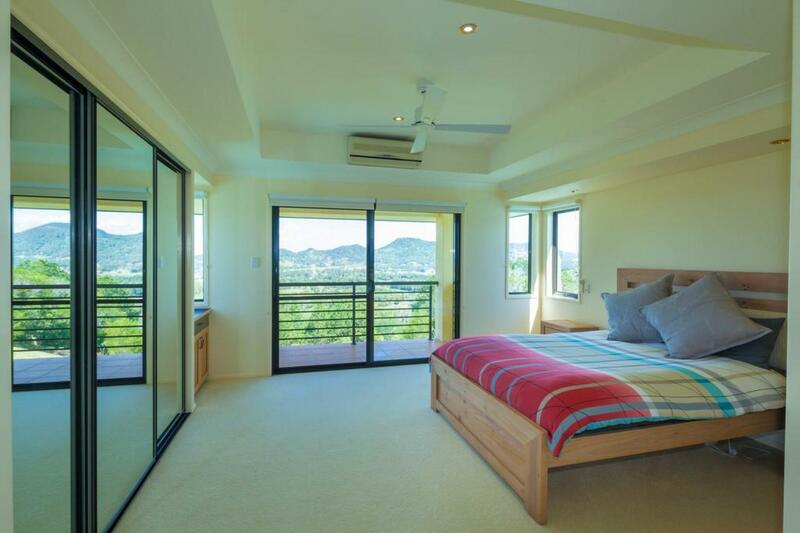 Upstairs is the parents' floor complete with a spa bath in the ensuite and balconies on both sides to really appreciate the long distance views and cross flow breezes. 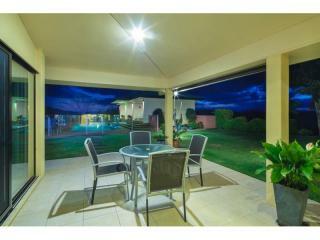 Outside is level lawn with easy care gardens and plenty of room to run and play or just stroll and enjoy the peace and privacy. 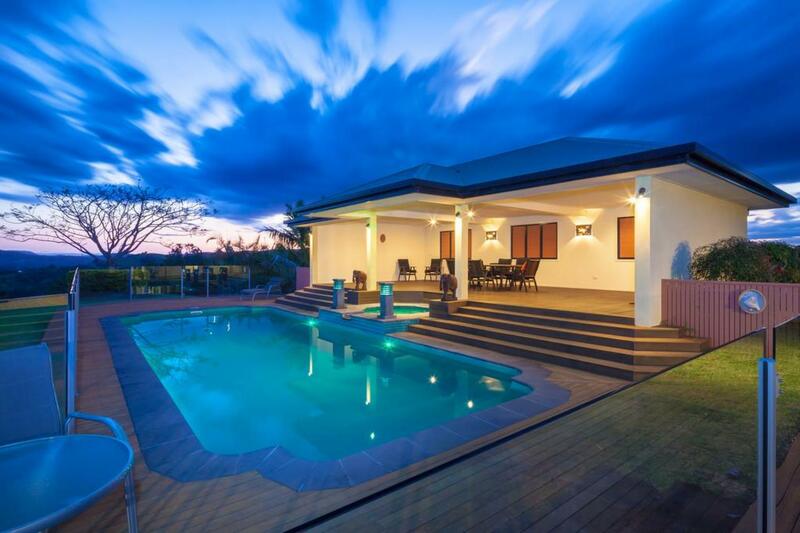 Nearby the home is the sparkling pool complete with spa area which adjoins the sumptuous covered outdoor area, an ideal destination for those family and friends get togethers or relaxing poolside any day. 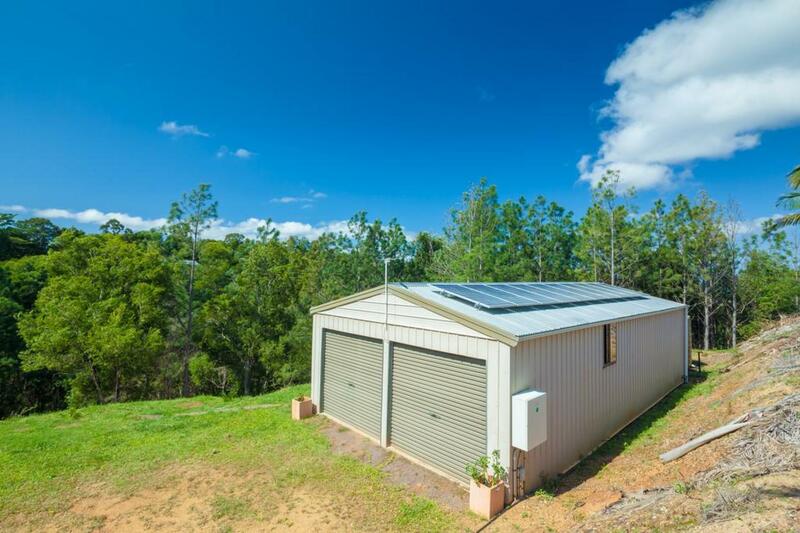 Every acreage needs a shed and this one is a beauty, steel framed with power and lights and an area separated at the rear for storage. 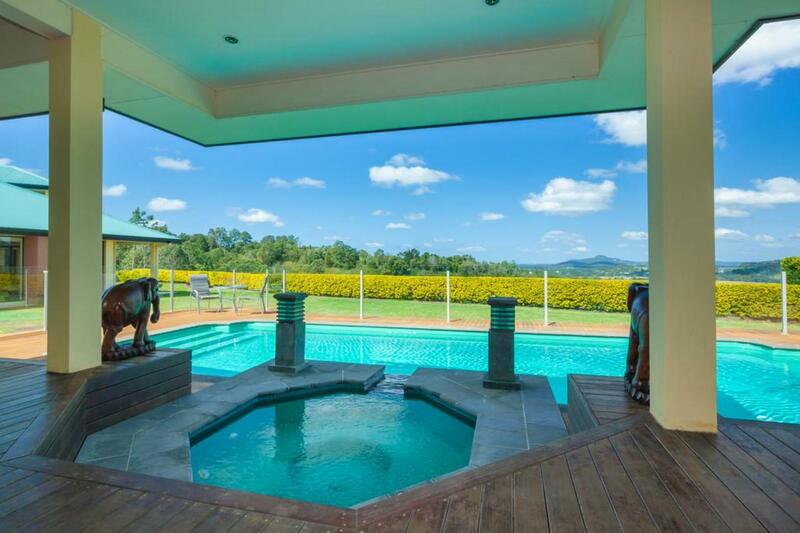 There's plenty of water with 2 tanks dedicated to the house supply, a 3rd tank for pool top ups and a 4th tank behind the shed is water pumped up from the dam for outside use! 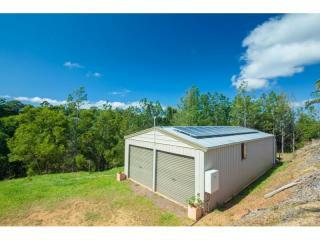 A real bonus is the 20 solar panels (7kW) to help offset the property's energy usage. 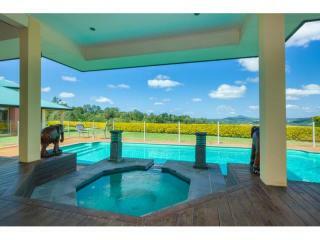 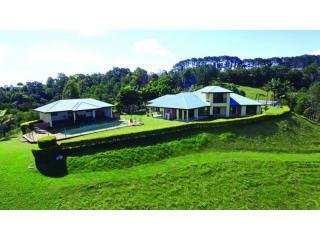 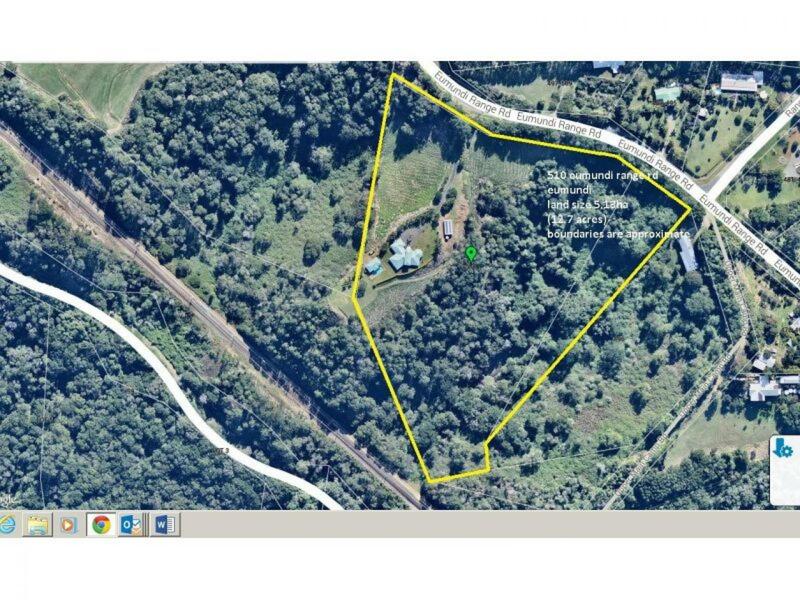 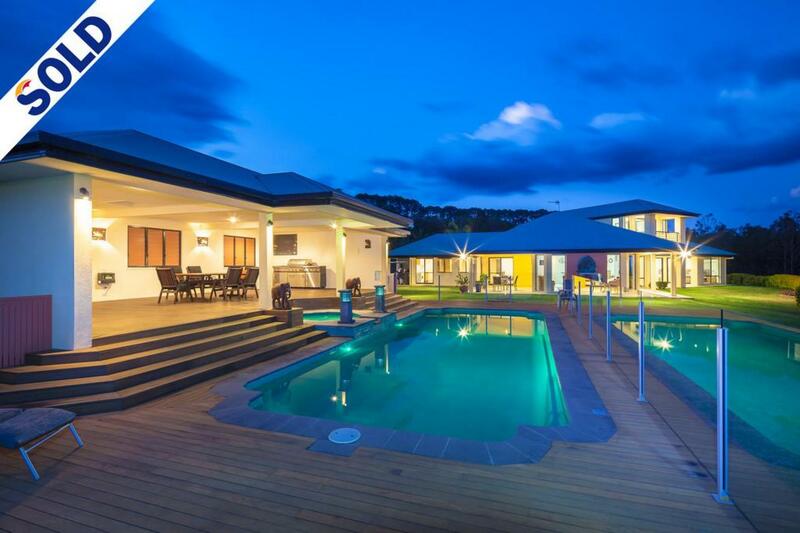 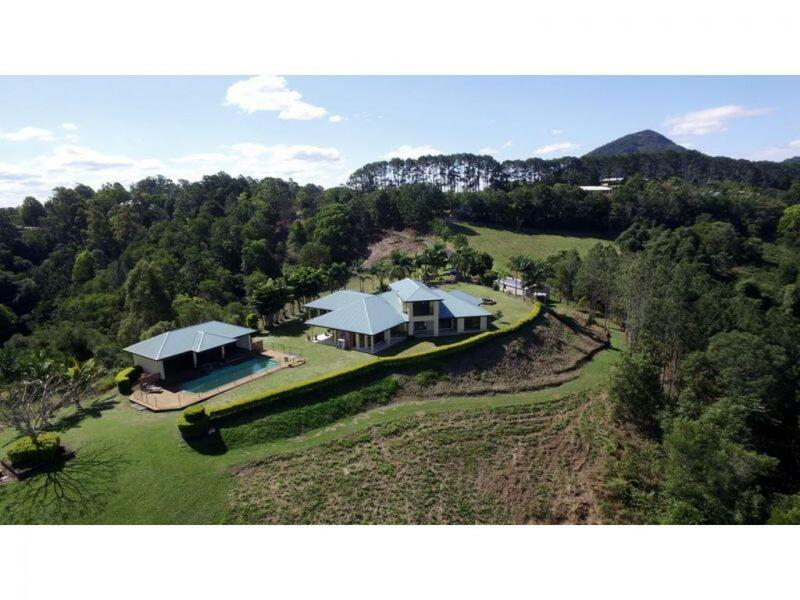 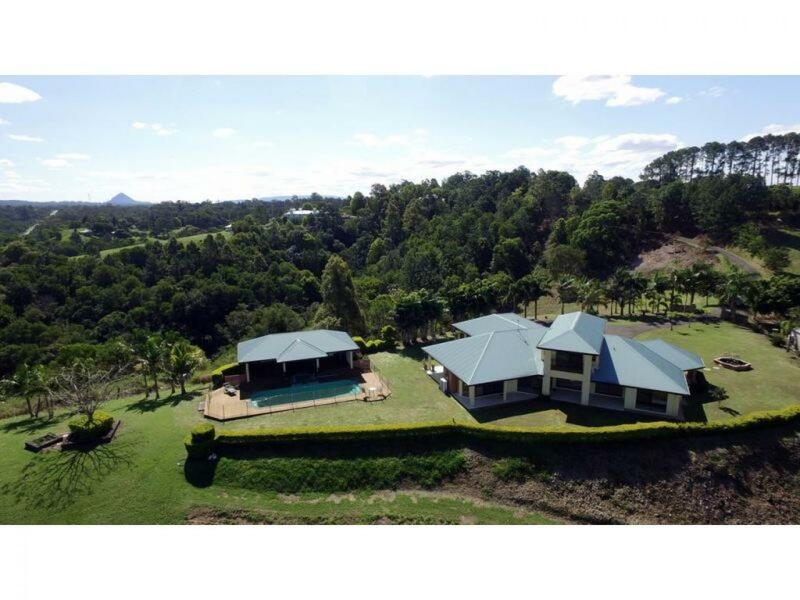 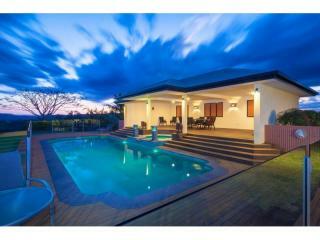 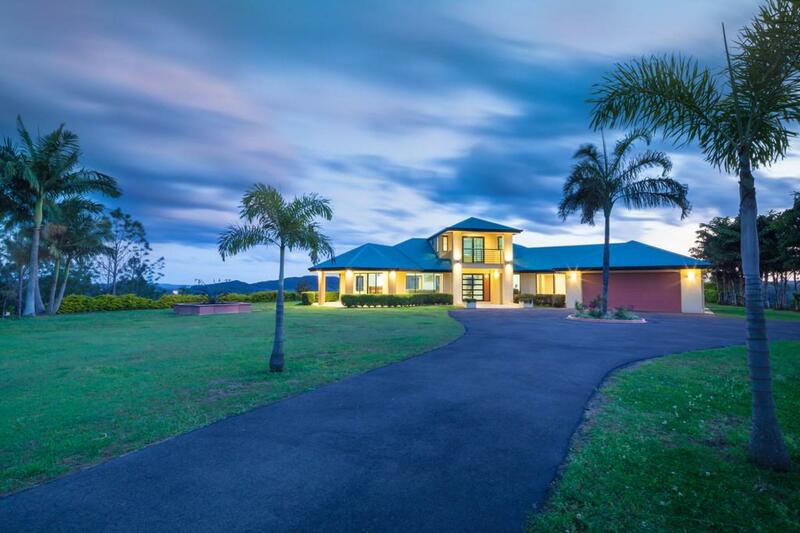 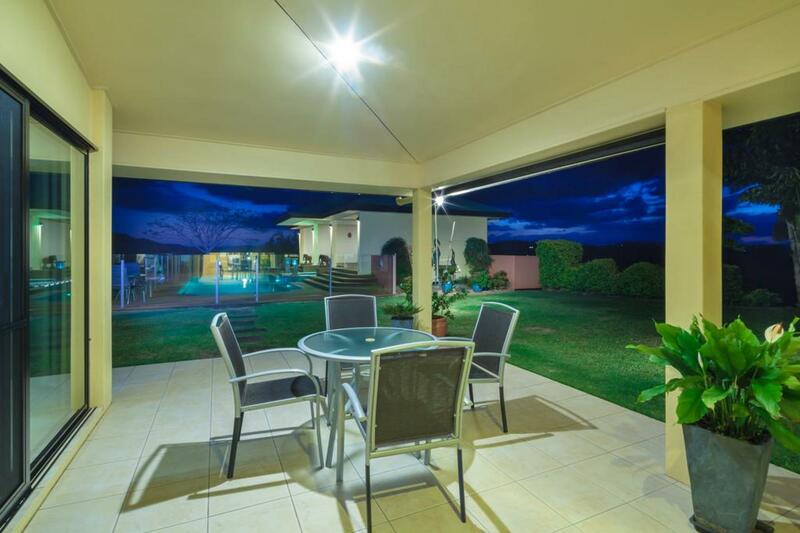 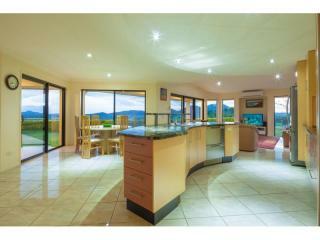 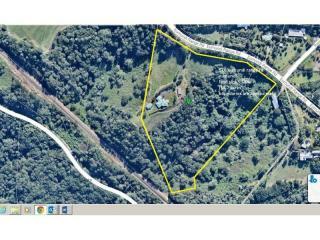 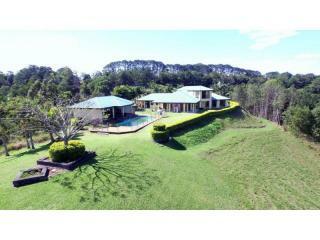 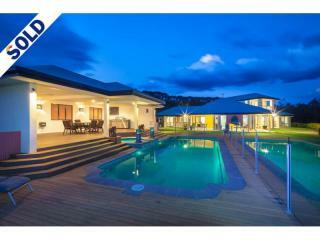 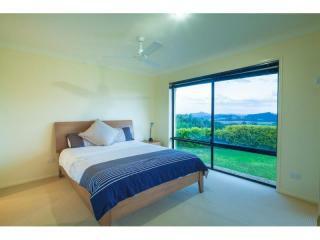 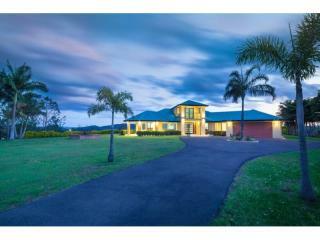 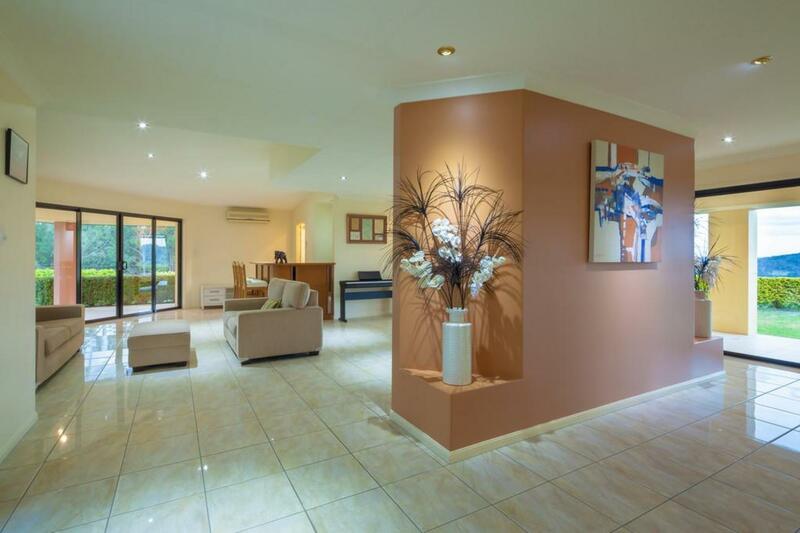 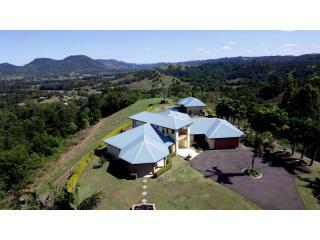 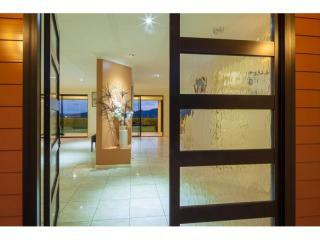 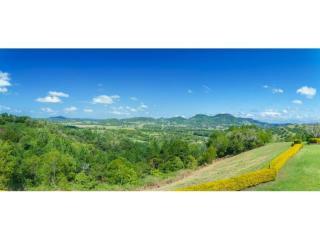 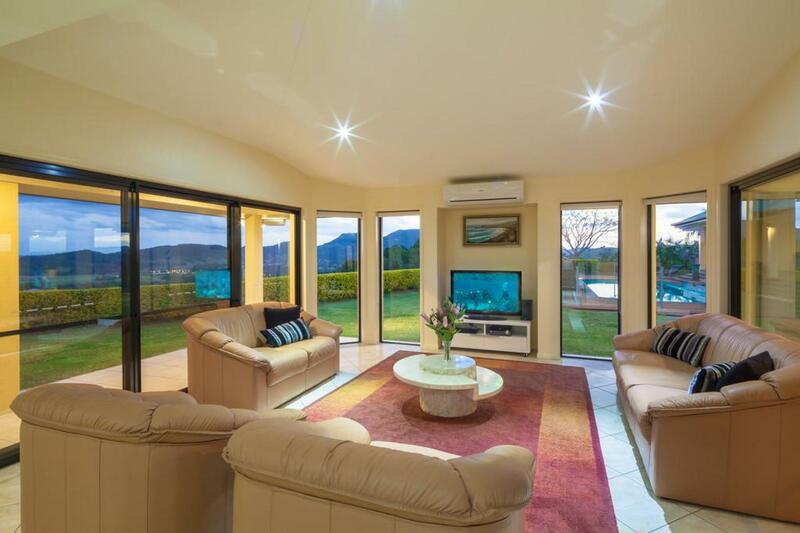 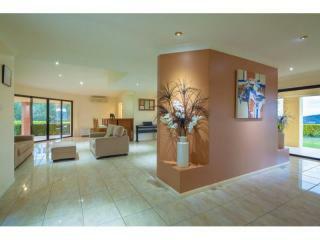 This impressive property is situated mid way between cooroy and eumundi in the noosa hinterland on the sunshine coast. 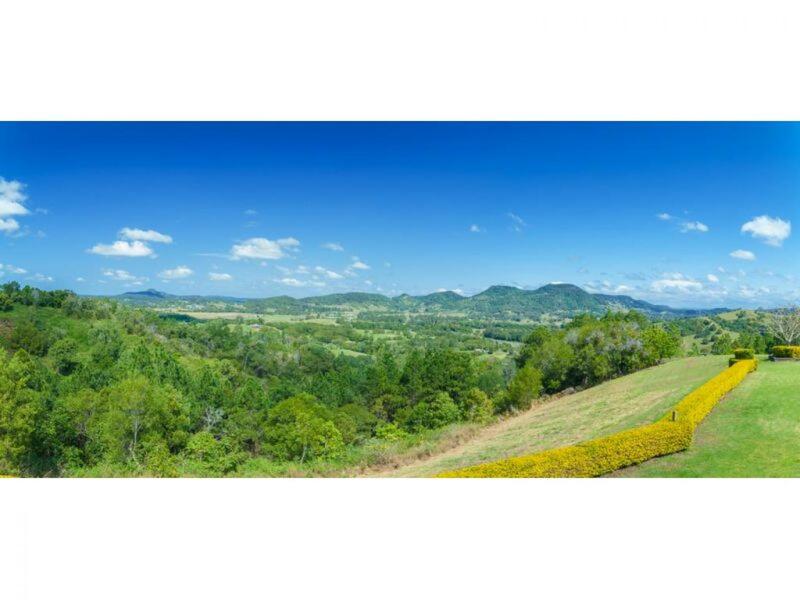 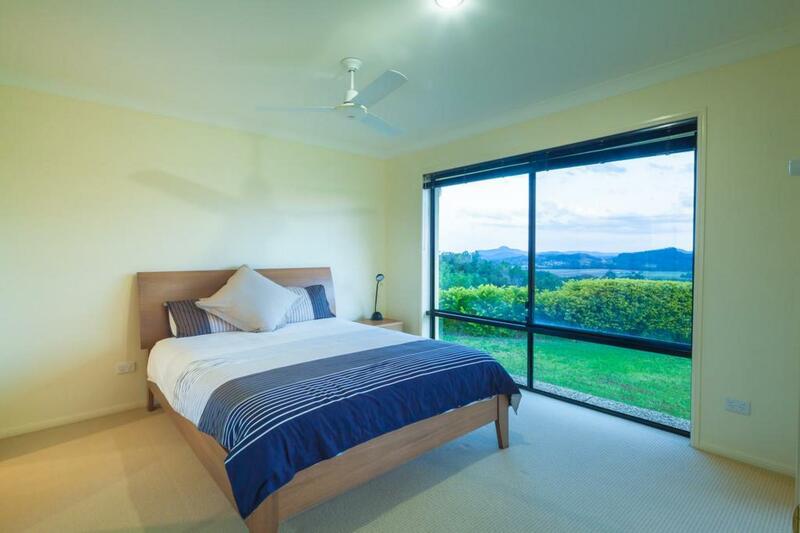 The 270 degree views take in the local country side and mountain landmarks such as ninderry, mount eerwah and cooroora to name a few. 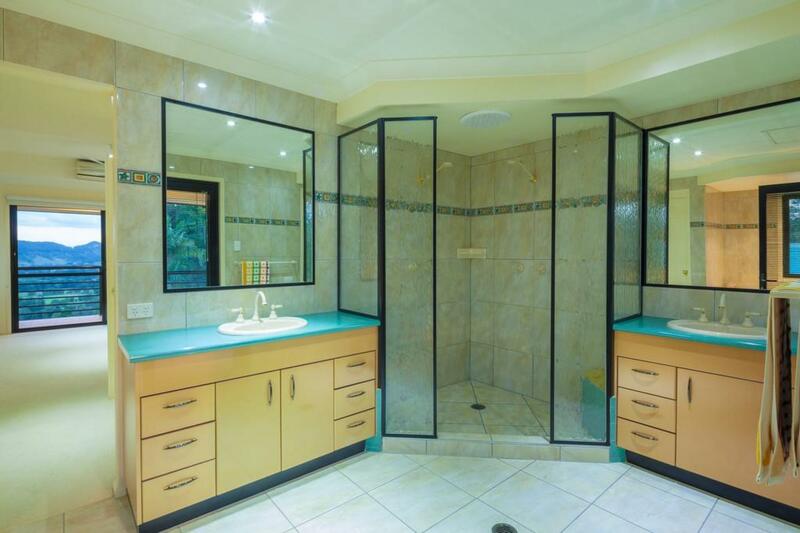 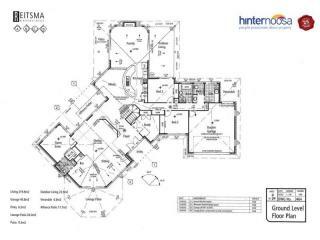 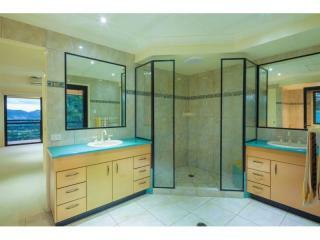 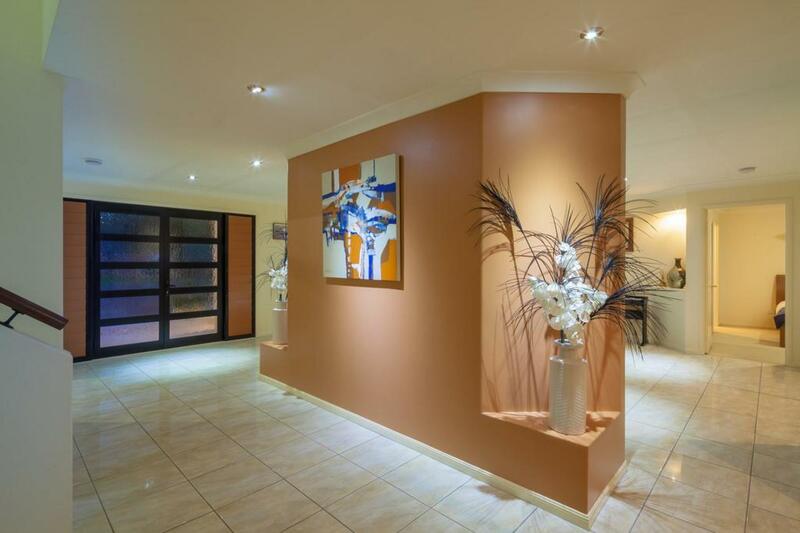 So if privacy is important to you then this property is a must to inspect.